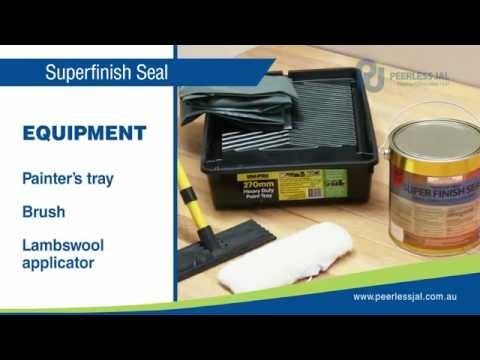 Super Finish Seal is a highly concentrated blend of penetrating oils and synthetic resins formulated to produce a tough durable finish on timber, cork, parquetry and composition flooring. 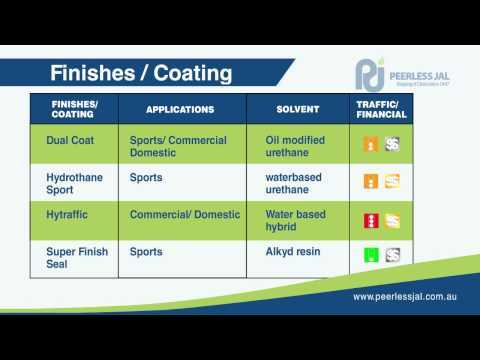 Super Finish Seal dries to a tough durable film that is unaffected by water, Dilute acids and alkalis, alcohol or oil. 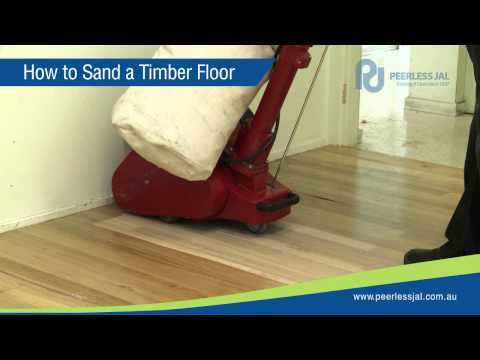 Super Finish Seal prevents timber floors from drying out and splintering. It resists rubber burns and produces a rich finish that enhances and retains the original natural colours of the timber.